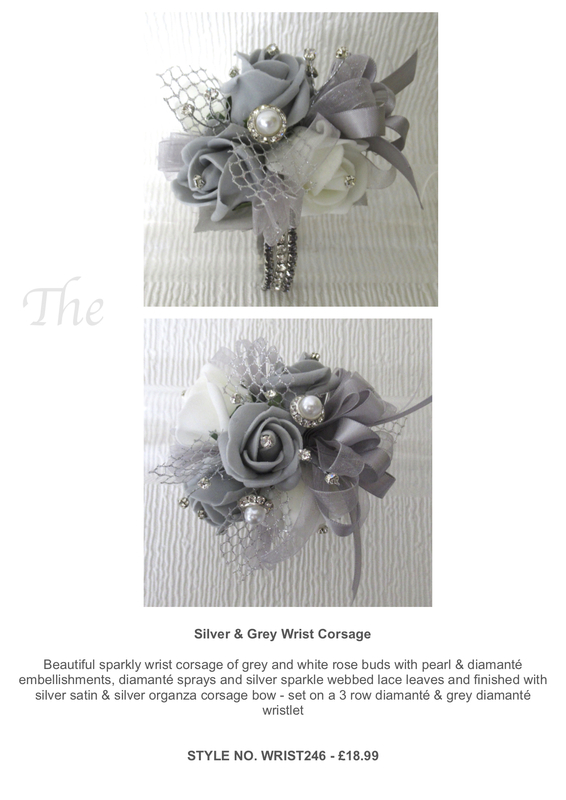 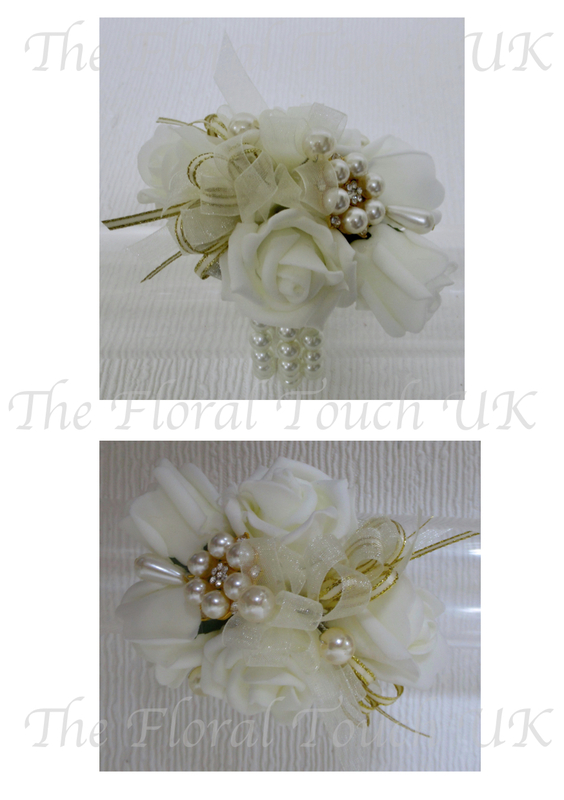 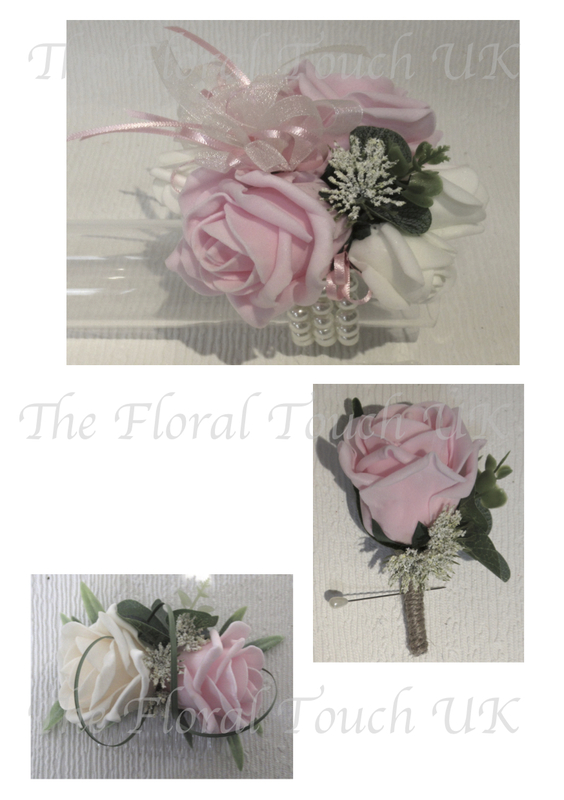 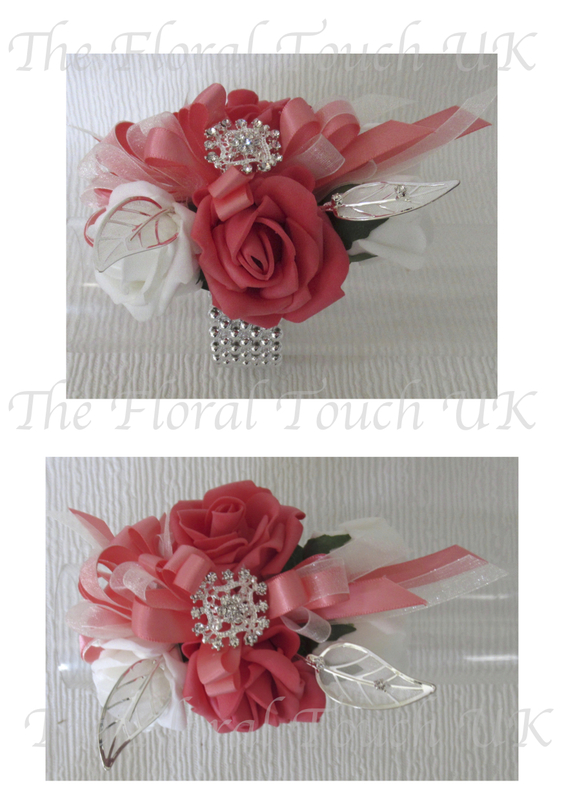 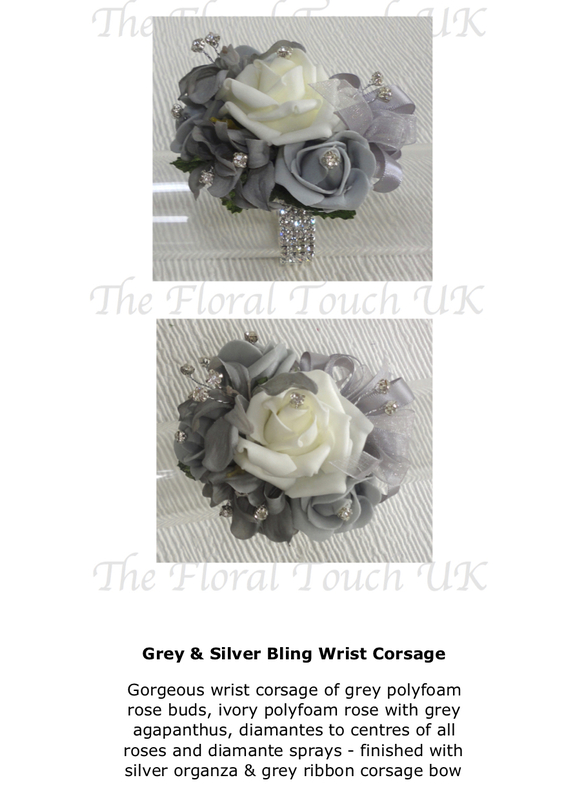 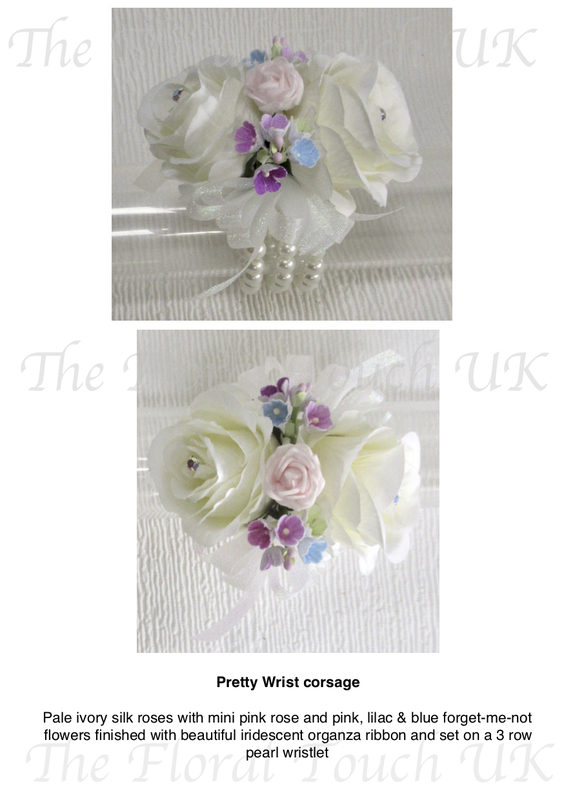 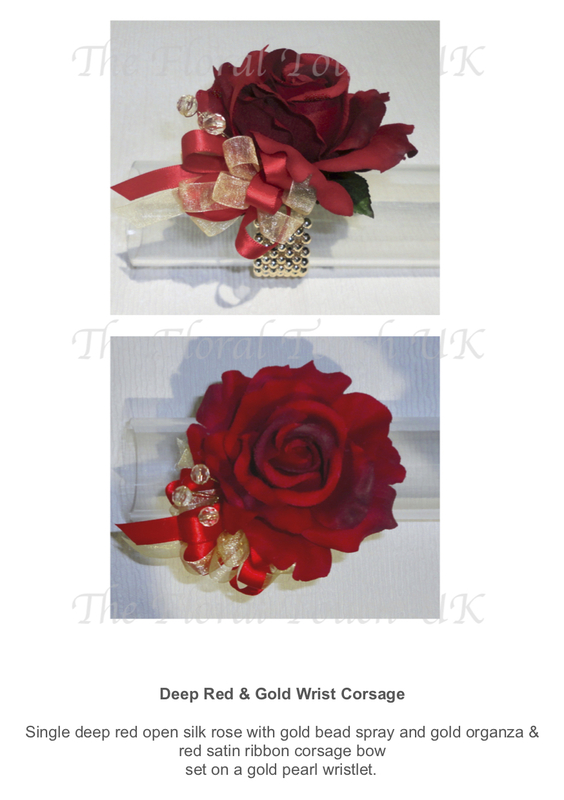 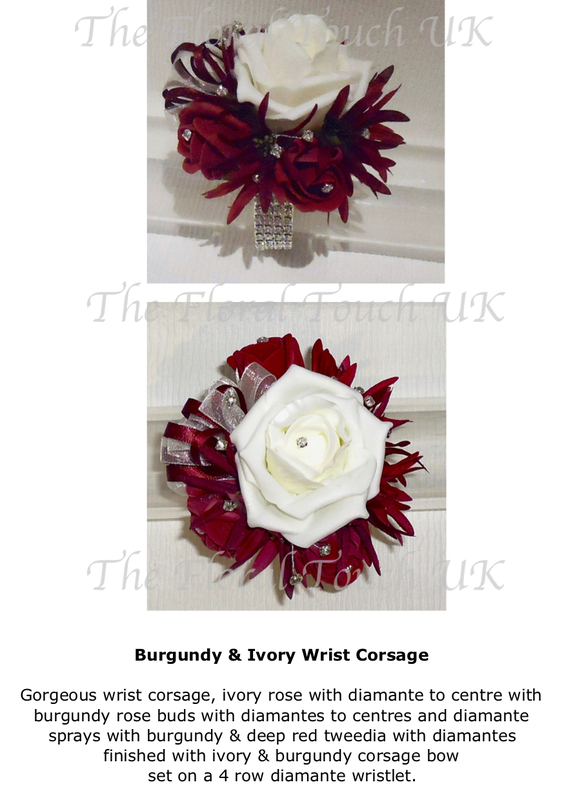 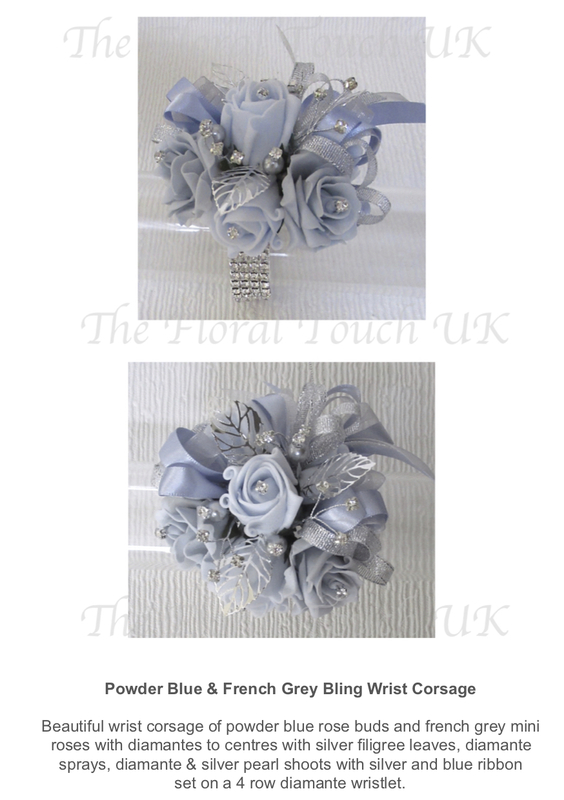 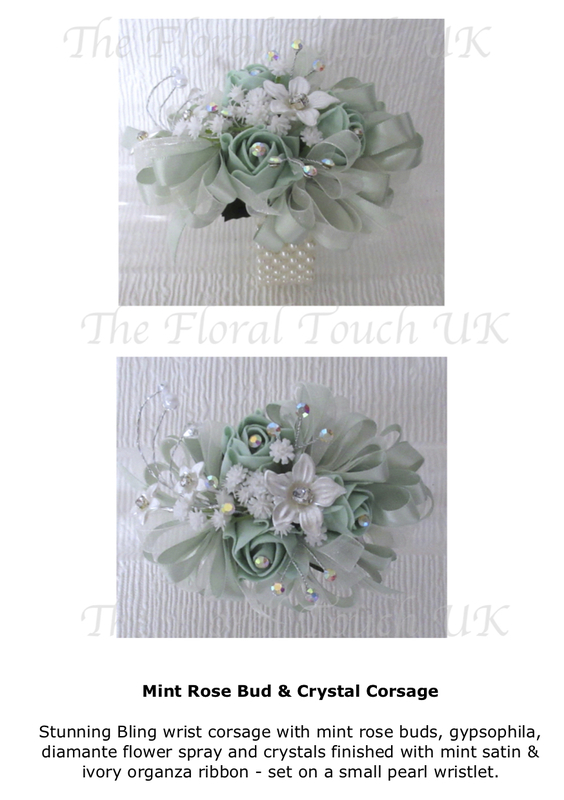 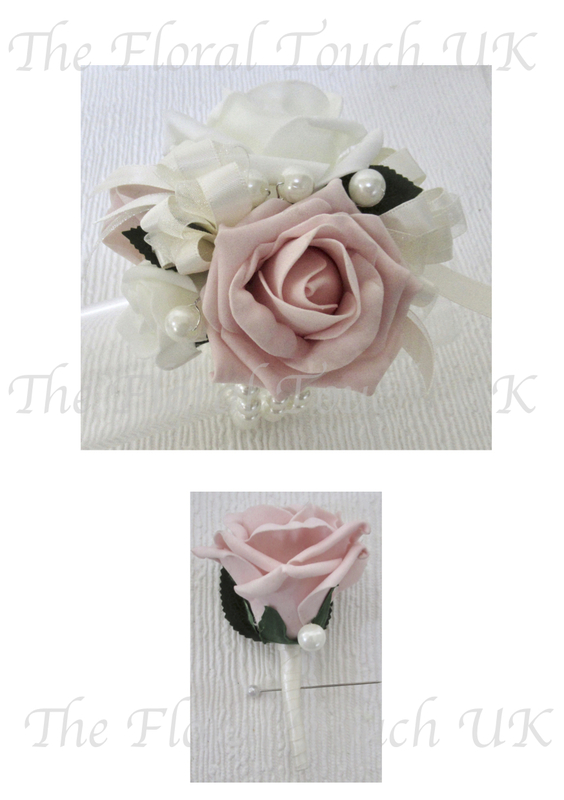 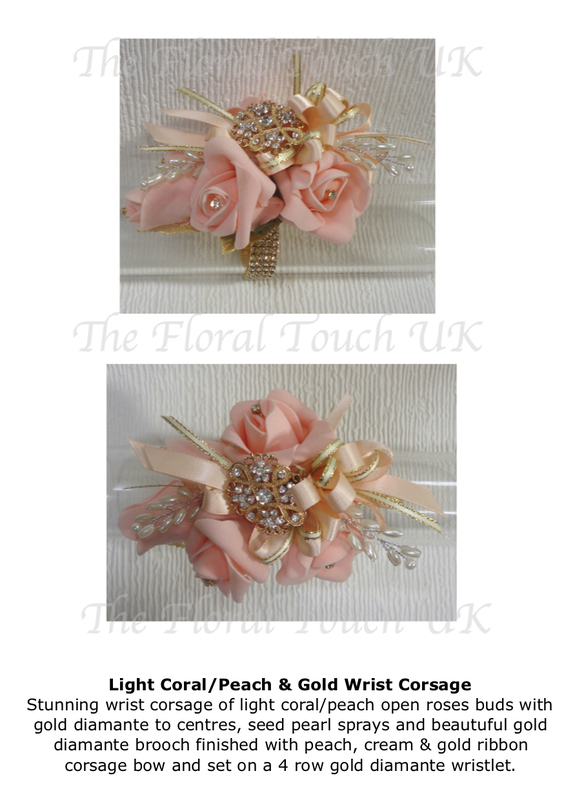 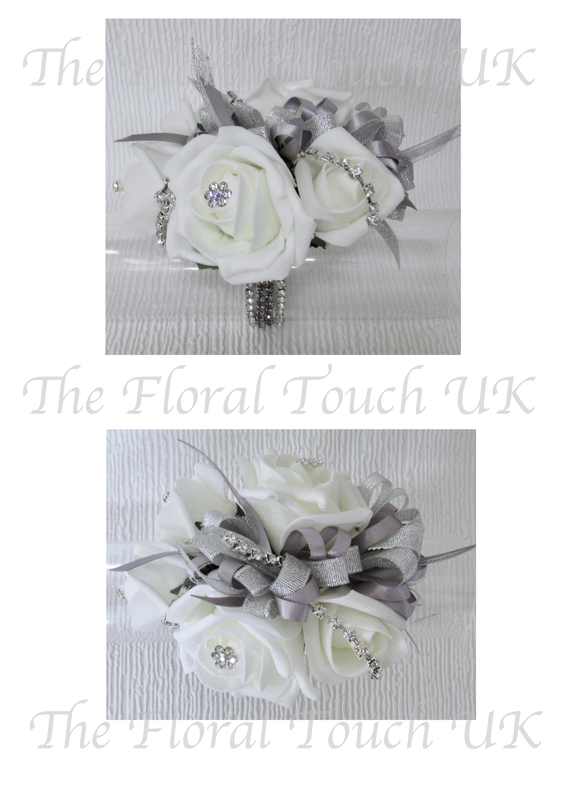 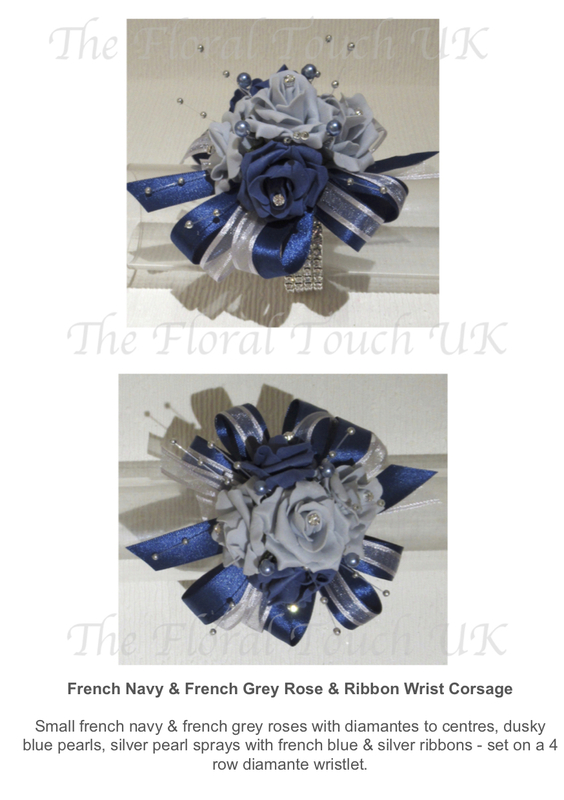 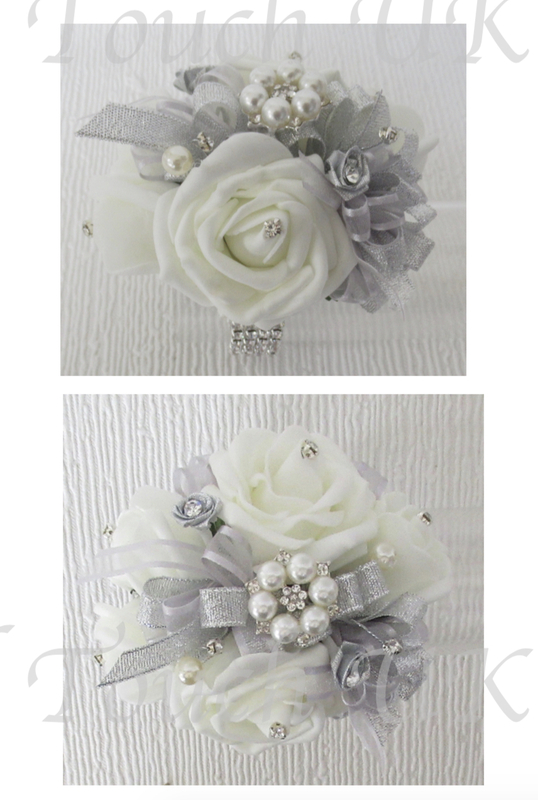 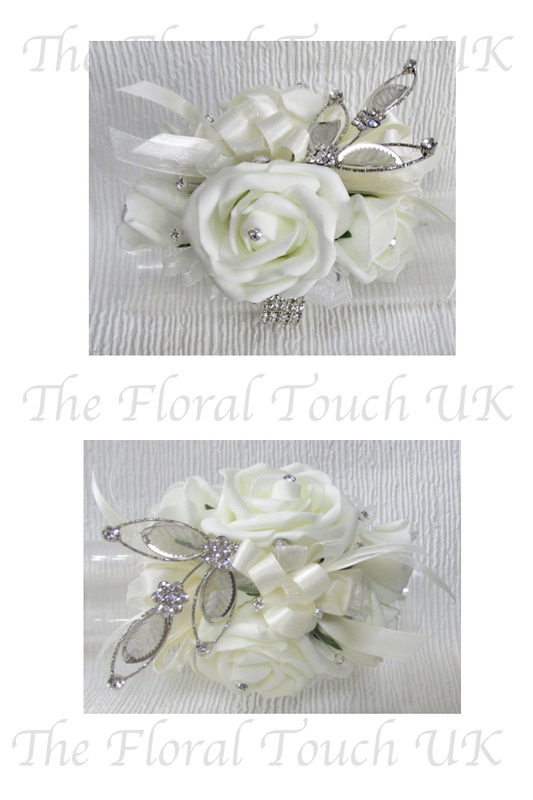 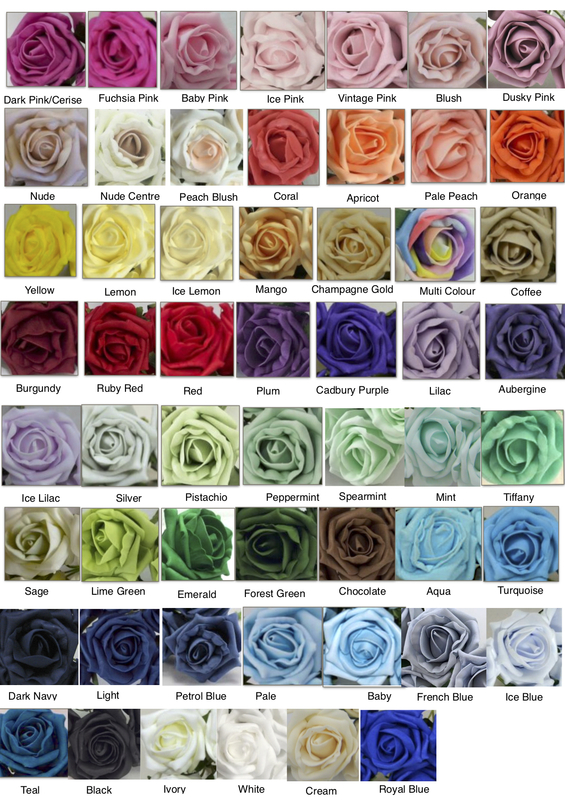 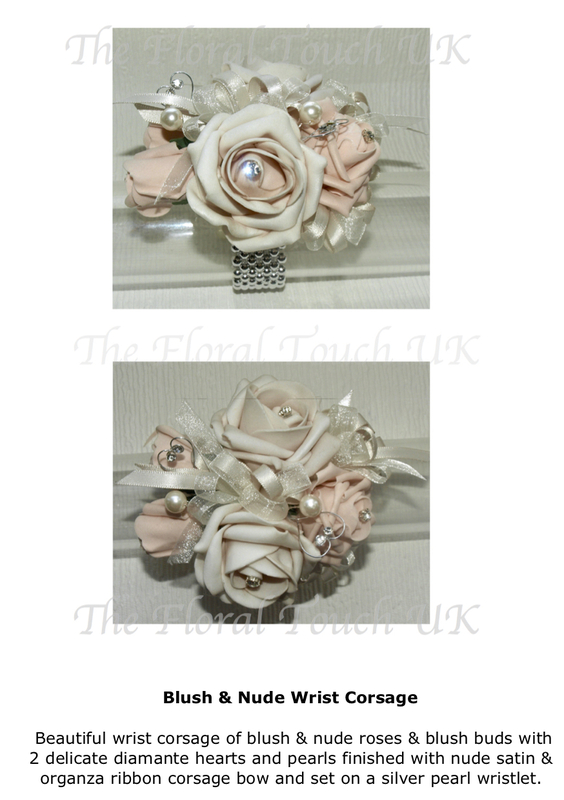 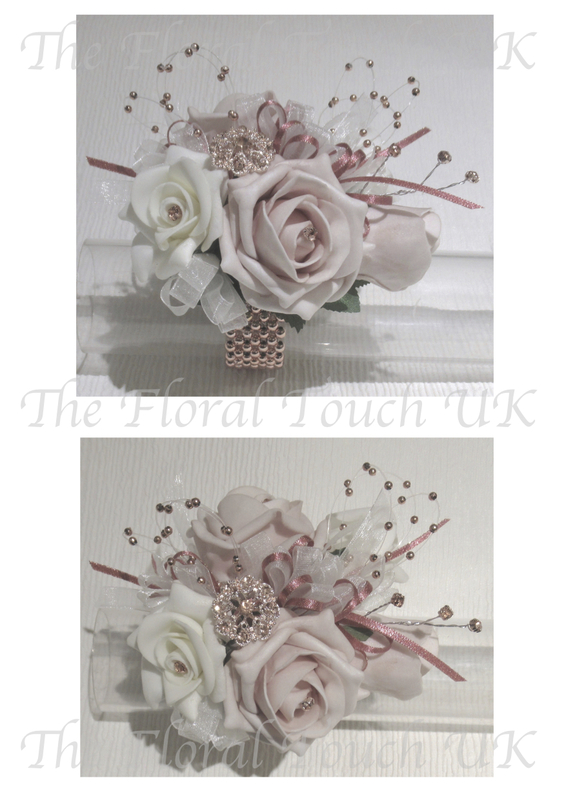 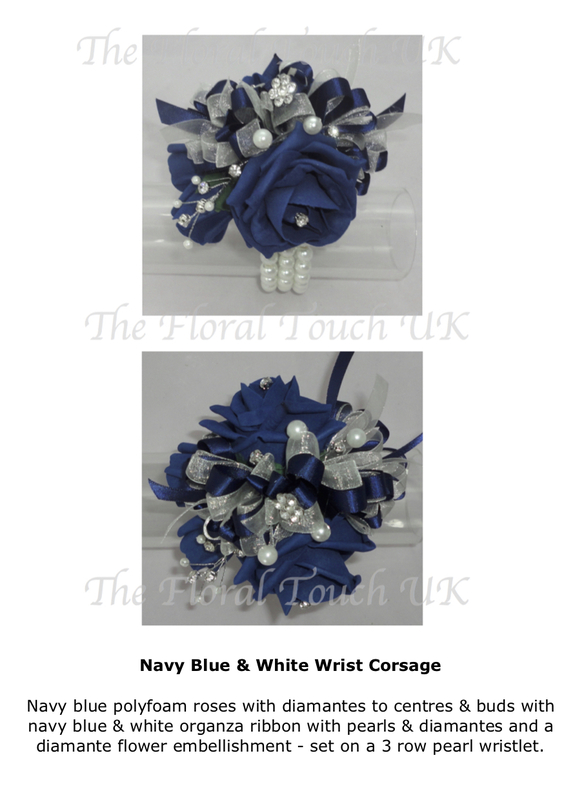 All our wrist corsages can be set on different types of bracelets from those photographed if required, if the floral corsage that you require is not set on the desired wristlet/bracelet please request your choice from the selection below (additional or lesser price may apply dependant on wristlet chosen). 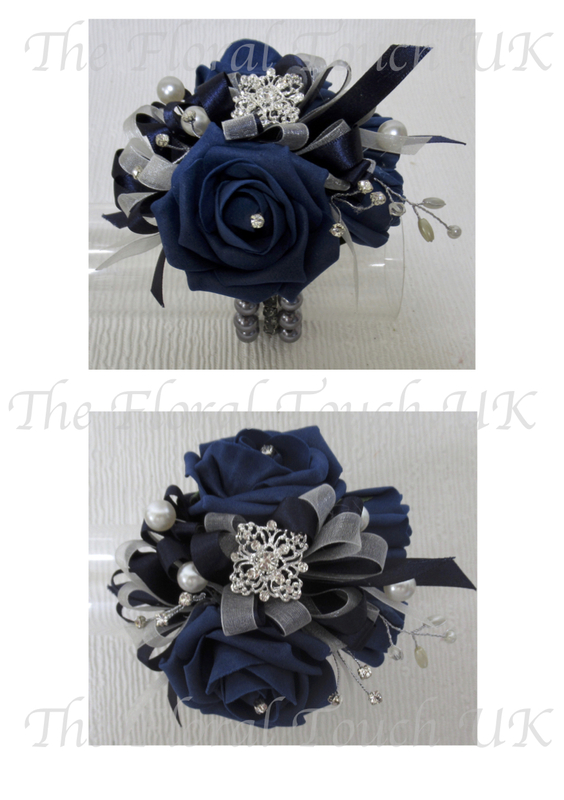 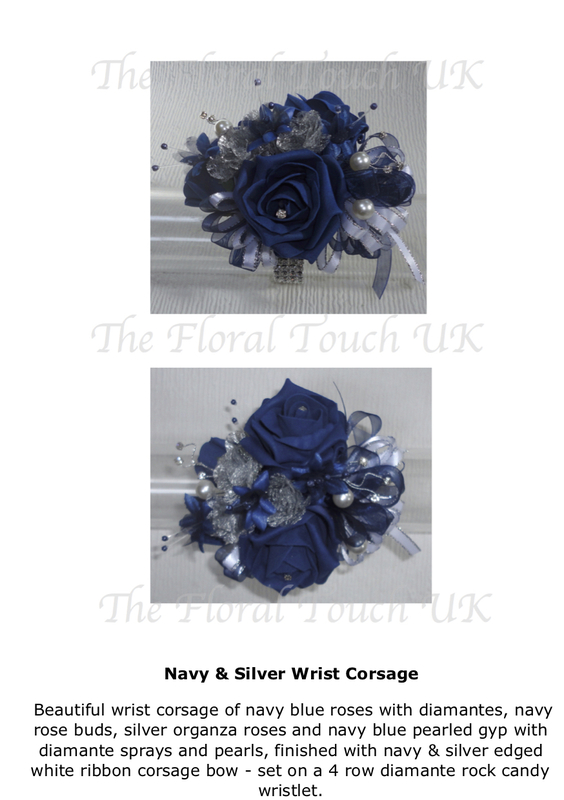 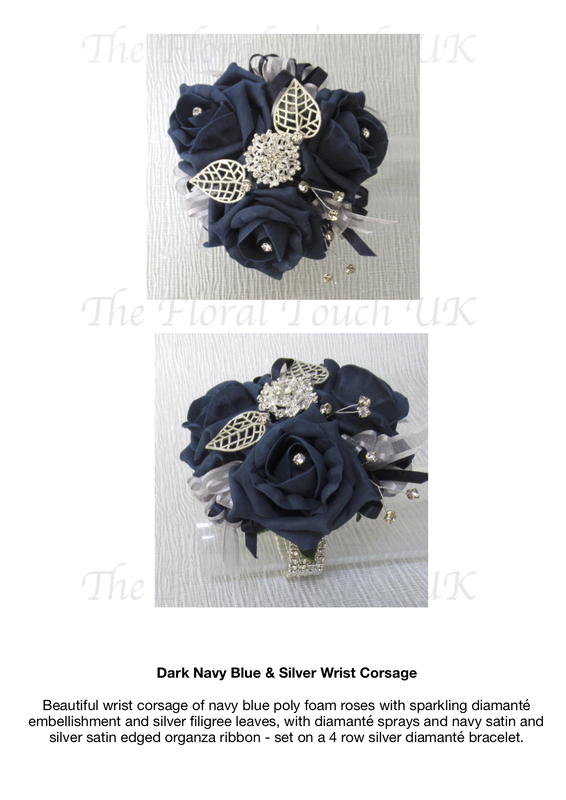 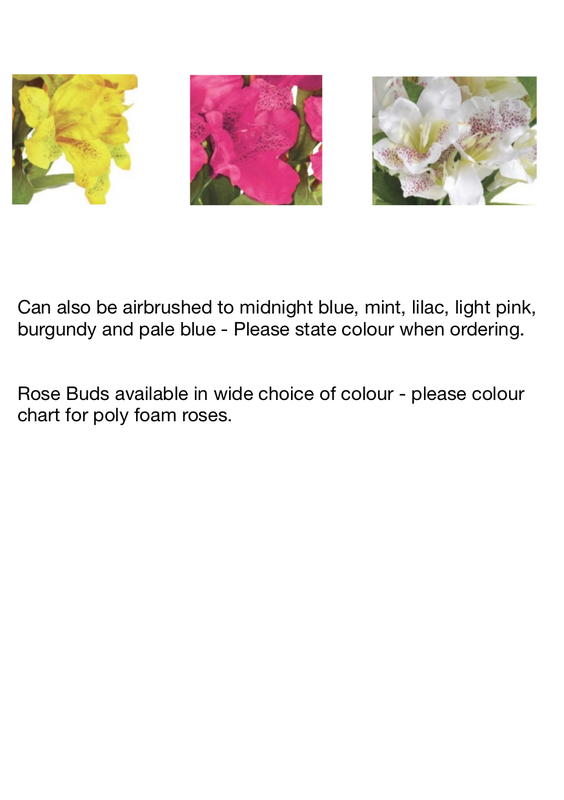 Please ensure you ORDER your Prom Corsage as early as possible to avoid disappointment. 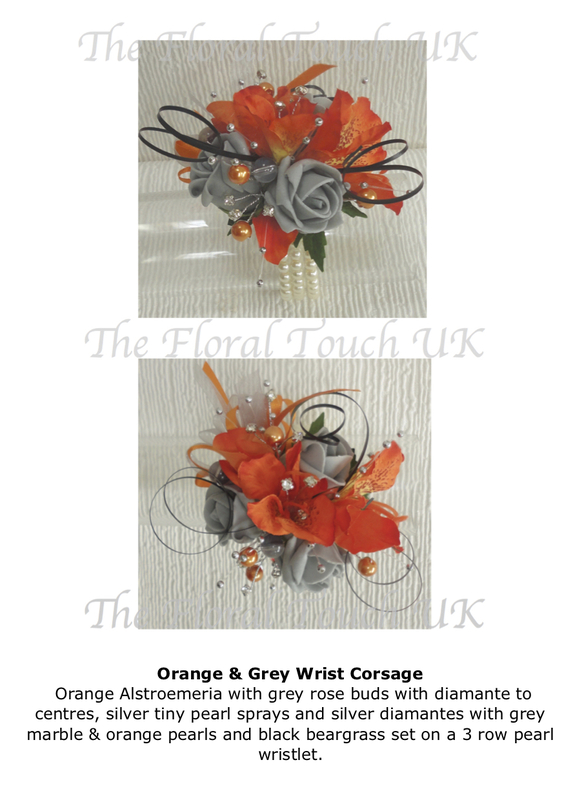 Please check POSTAGE CHARGE and delivery times before placing your order, thank you.